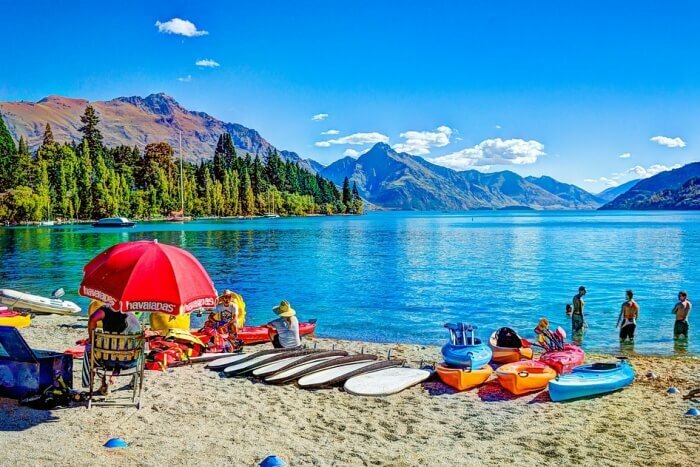 Summer season in the Land of Kiwis starts in the month of December, a complete opposite to which we experience in the northern hemisphere. The balmy warm long summer days are the ideal time to explore this beautiful island nation. With Christmas and New Year falling in between the summer months, the whole country is in a mood to celebrate. The weather is just perfect for outdoor activities, surfing, swimming, kayaking, beach picnics and so on. The New Zealanders also take a break from their daily routine during the Christmas week. 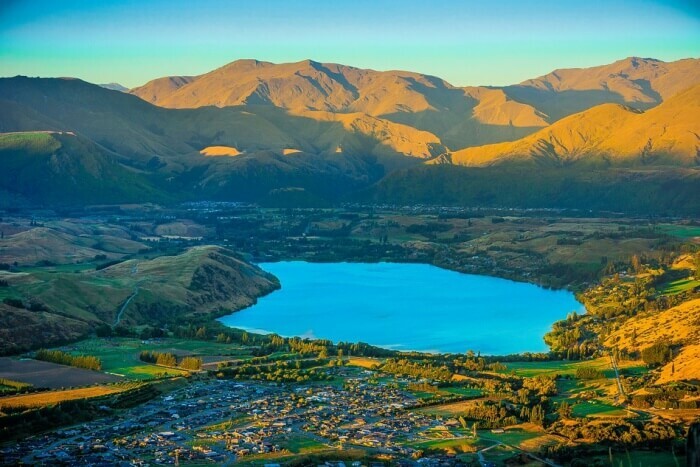 Although this is the peak season here and there will be crowds everywhere, New Zealand in summer is an experience which you will cherish for a long time to come. 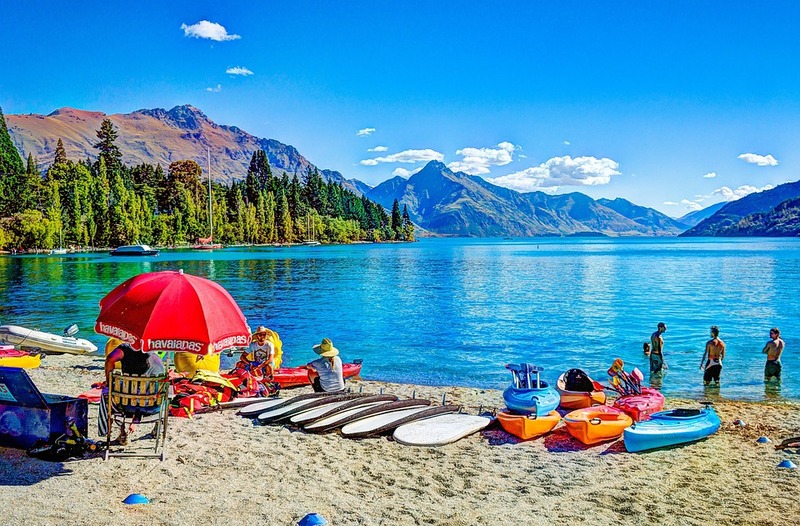 Kiwiland has a fairly moderate climate throughout the year but the summer months which are from December to February tend to be full of sunshine and warmth. The average highest temperature ranges between 21°C to 25°C but it is pleasant because of less humidity, so there are very fewer chances of rainfall during this season. 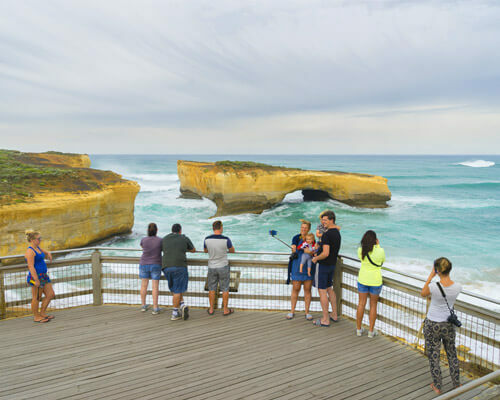 The best way to enjoy New Zealand in summer weather is to visit the coastal areas and make the most of the lovely season. This is a peak season as both locals and tourists flock in large numbers to different holiday destinations in the country. 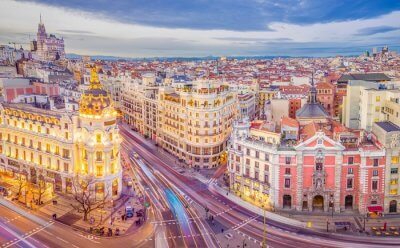 Make sure to plan your itinerary and get the bookings done well in time to avoid the last minute rush. Remember to carry sunscreen, sunglasses and proper headgear to shield yourself from the harsh rays of the sun and not get sunburned. 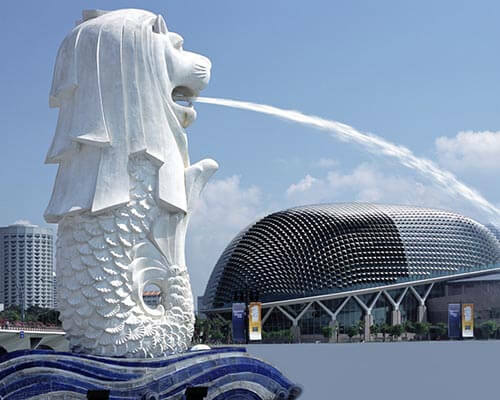 It will be convenient and comfortable if you plan out the destinations through a tour operator as they will know the best routes so that you don’t get stuck in the busy roads during the peak season and can enjoy more. 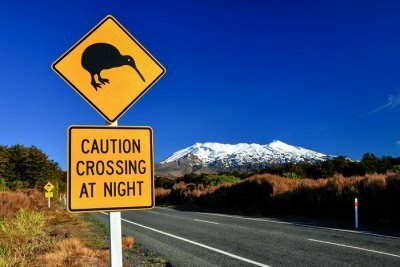 If you travel to New Zealand in summer, here is a list of the best of places to visit for you to make the most of your holidays. 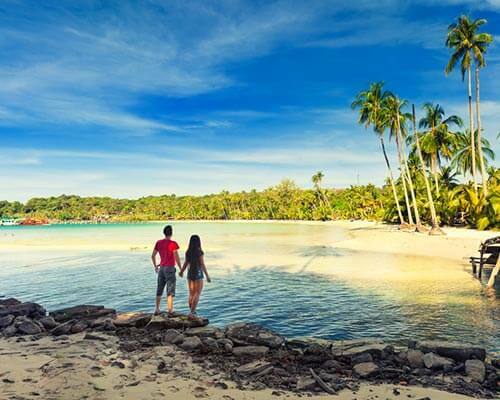 If you want to experience a charismatic coastline full of amazing sea life and lush forests surrounded by rugged untouched mountain ranges, then this is the place for you. The most amazing walkway along the waters awaits you here and the 7-hour long journey on foot is guaranteed to be a blissful experience. 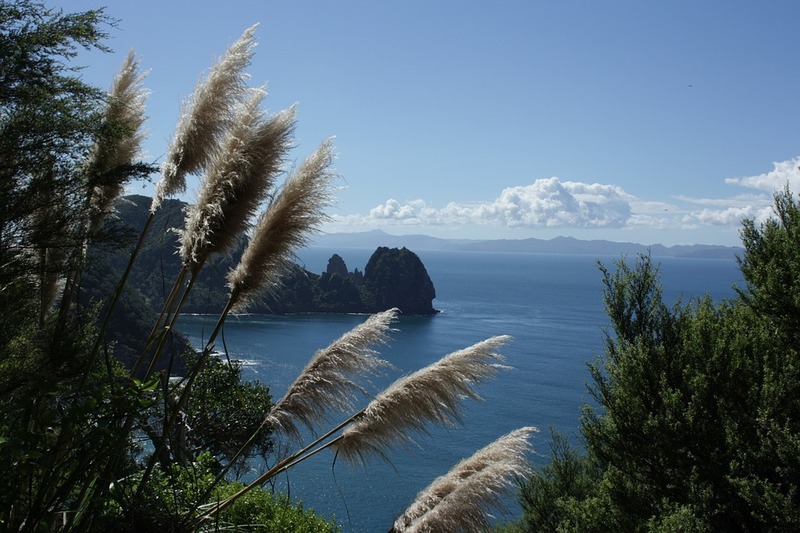 The coastal trail starts at Stony Bay and ends at Fletchers Bay. Visit the Gold Discovery Centre in Waihi and take a tour of the gold mines. This place has hundreds of years of mining history to its credit apart from being the richest gold mines in the country. Go for a train ride on a steep and narrow gorge in the mountain jungles near the town of Coromandel and soak in the scenic locales that stretches up to Hauraki Gulf and Islands. Imagine a beach where you get a natural spa and that too for free! This is Hot Water Beach for you where you just need to dig a little into the sand to make your own small spa pool. Amazing! Isn’t it? Take a thrilling boat cruise to the numerous remote sea caves at Orua and the more adventurous ones can try snorkeling here too. It will be an unforgettable sight when you get to watch the sunlight reflecting on the water surface from the small holes in the cave either from above or under the water. 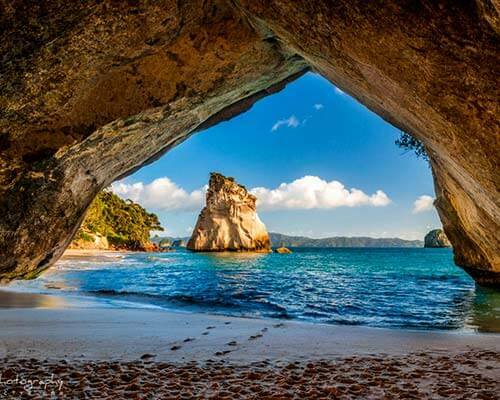 One of the most talked about the spot at The Coromandel is Cathedral Cove where a tunnel shaped like a cathedral acts as a divider between two beaches. You can take a boat or kayak here to go deep in the nearby marine reserve and watch dolphins, seals and a myriad variety of colorful fishes in the clear blue waters. Go for a hiking trip on the rustic and rugged mountain forest known as The Pinnacles and get mesmerized watching the morning sun rising on the horizon and painting the sky in all shades of orange. 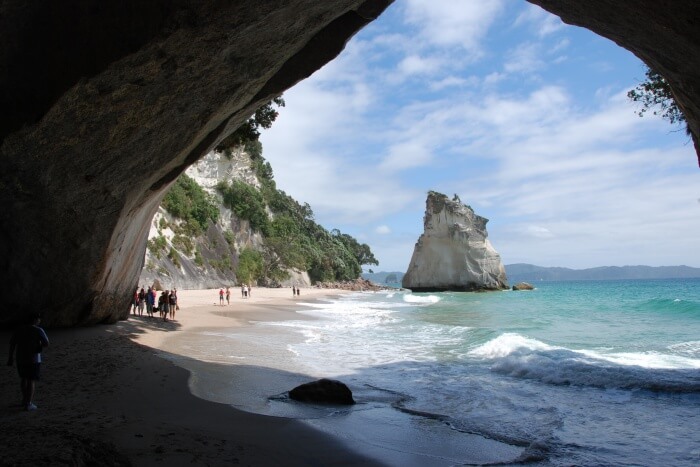 Among the many things to do in New Zealand in summer, one sure shot winner is the Geothermal Spa located at Whitianga which is nature made a pool of heated water full of minerals surrounded by pristine greenery and waterfalls. The water here flows from a spring which originates deep under the surface of the earth. 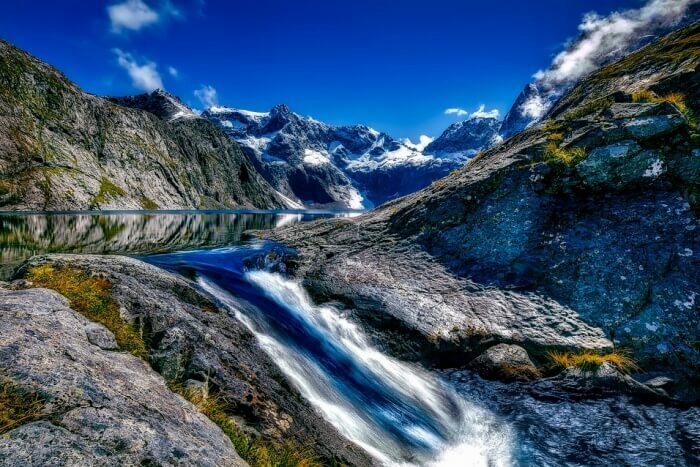 A relatively less explored area, this is one of the best places to visit in New Zealand in summer. A place which is closest to nature has all the qualities to stir your senses deep and you will return back with loads of memories both in your hearts and the camera memory card too. 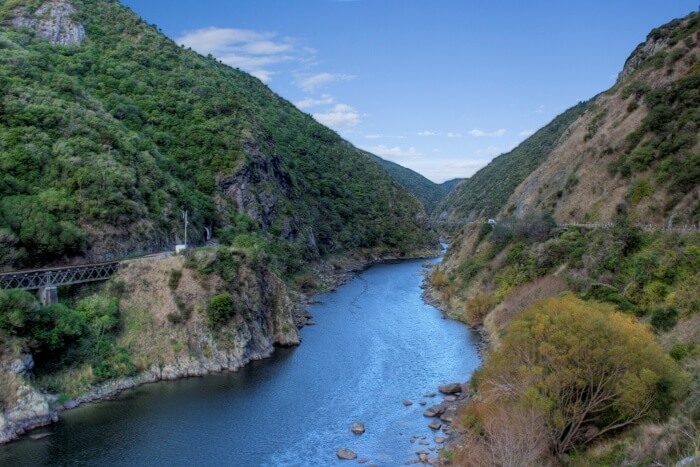 The Eastland is the hub of Maori culture and lifestyle and there are many things to explore here to know in detail about this tribe. A hiking tour at Mt. Hikurangi to see the intricate carvings by the Maoris or visiting the meeting house of the Maoris which is an example of the fine craftsmanship of the natives, Tiktiki Church for its beautiful stained glass window designed in true Maori style and a culture tour which tells you everything you want to know about this unique community. This place is a haven for the Bravehearts who are ready to go all out and enjoy the different mind-boggling activities to give you an adrenaline rush. Surfing, sea diving, fishing, mountain biking, hiking, climbing and so on; the list is endless. 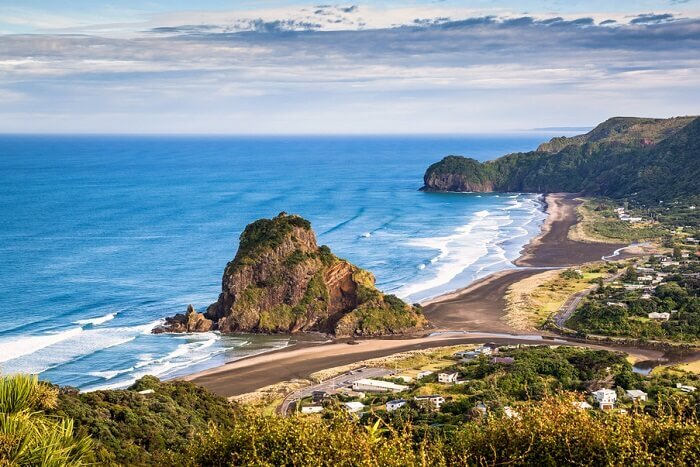 The eastern part of New Zealand is a fascinating place where you will see nature in its true colors. 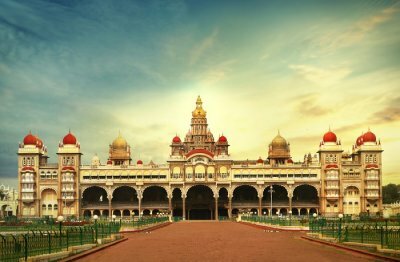 Scattered with lush mountains, flowing streams, soothing waterfalls, emerald lakes and scenic beauty all around, it feels as if you are surrounded by a never-ending canvas of picture-perfect paintings. 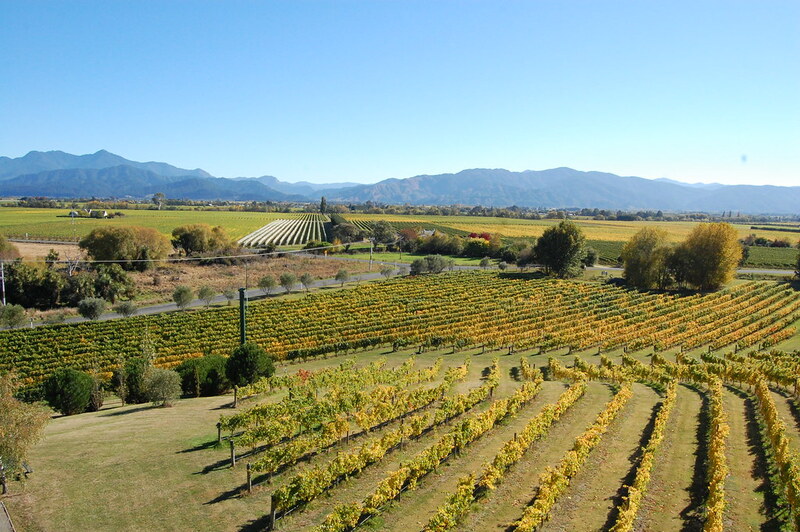 The vineyards of Gisborne, Lake Waikaremoana and the reserve at Waioeka deserve special mention. 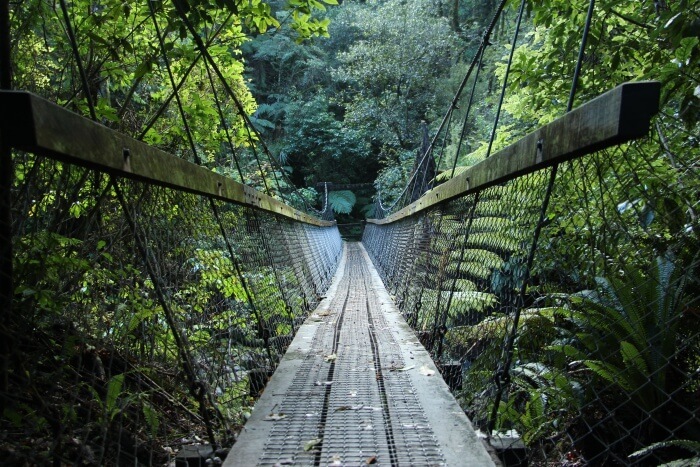 The natural wonderland is full of so many wonders like the longest pier of Tolaga Bay, biggest Pohutukawa tree which is known for its red leaves at Te Araroa, touch the easternmost point at the Cape Lighthouse and climb on the Hikurangi Mountains to witness the first sunrise (with prior permission). If you are looking for a few days of relaxation amidst rolling vineyards, long wide white coastlines, delicious fresh seafood and a number of different walking and hiking trails in the colossal mountain ranges, then you ought to come to Marlborough. Imagine the experience of sitting right at the middle of this beautiful setting and served with a delectable seafood cuisine featuring mussels, clams and king Salmon fished out straight from the waters. The 1500 long coast offers a plethora of places which serves as the perfect spots where you can just chill out and enjoy the sun, sea and sand. Admire the alluring nature and when you get your batteries recharged, indulge in one of the many outdoor activities like tramping, kayaking, walking or hiking. Take a cruise on the Marlborough Sounds and visit the Omaka Aviation Heritage Centre which is any history lover’s delight with its collection of aircraft from the times of WWI. Swim along the dolphins, take a guided wine tour at the wineries, go for long walks or just find a quiet spot and sit for hours looking at the tranquil nature. 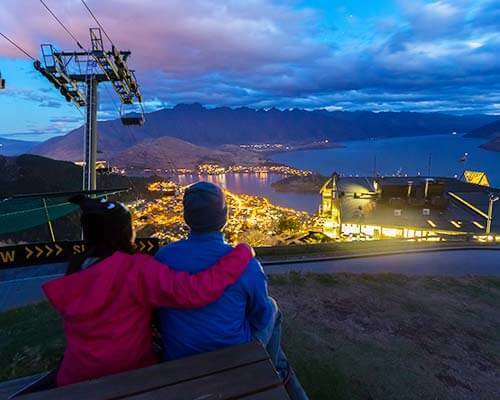 Either of the ways, be ready for some lovely memories to cherish forever from your New Zealand tour. 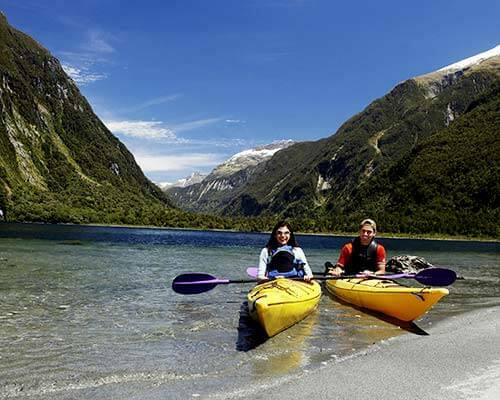 The spectacular unchartered territories of Fiordland accessible by air, land and water has much to offer to the travelers in terms of virgin natural beauty, vast landscapes, an abundance of flora and fauna and many awe-inspiring wonders of mother earth. The Glowworm Caves at Lake Te Anau is another breathtaking experience where you get amazed by the continuous work of nature for the last 12000 years and it's the creation of limestone caves. When you go deep inside these caves, you will see thousands of glowing worms above you. One of the most amazing things to do in New Zealand in summer is going to the Hauroko Lake on a thrilling helijet and then ride on a jet boat to go to Wairaurahiri River. Take a lunch break at a lodge in Waitutu and then head back to Te Anau. Rest assured that this is going to be one of the most adventurous and heart-stopping trips of your life. A World Heritage area, a trip to this New Zealand glacier in summer is a sure thing to do. 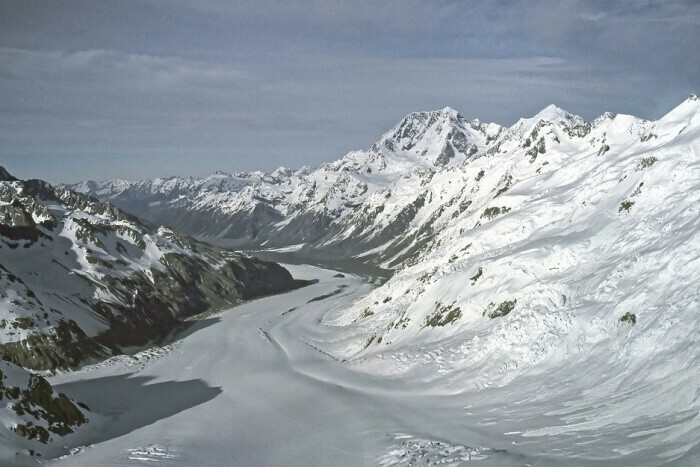 The glacier Franz Josef is located at a distance of 5 km from a town of the same name. It takes 1.5 hours on foot to reach the base of the glacier. If you want to go more deeply, then you can either go by a guided ice walk, heli-hike or go on a chopper ride to get a closer look and feel. 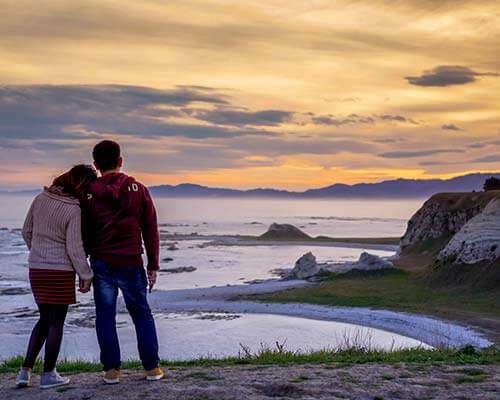 Undoubtedly, it can be said that New Zealand in summer is going to be an unforgettable experience. 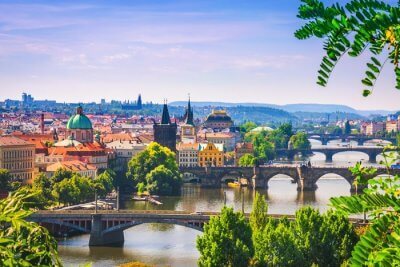 We at TravelTriangle can help you plan the most suitable itinerary including the best of everything for a wonderful vacation. So, don’t just sit there. 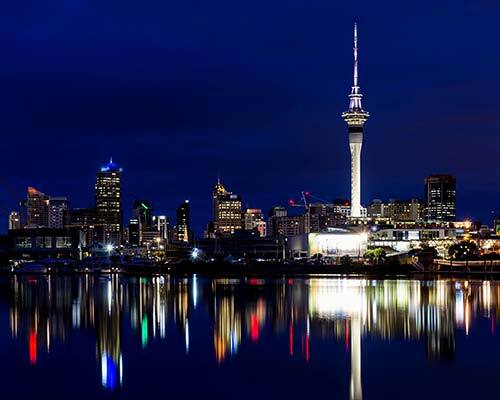 Get to work and book your holiday in New Zealand right away while all the awesome deals and offers last! Hurry!